I've spent the last ten years of my life letting my mind bully my body. Thats right...I allowed it 🙋🏼🙇🏼‍♀️ no one else had control over my thoughts. Sure, their are outside influences that helped form my negative thoughts but ultimately I held the power. 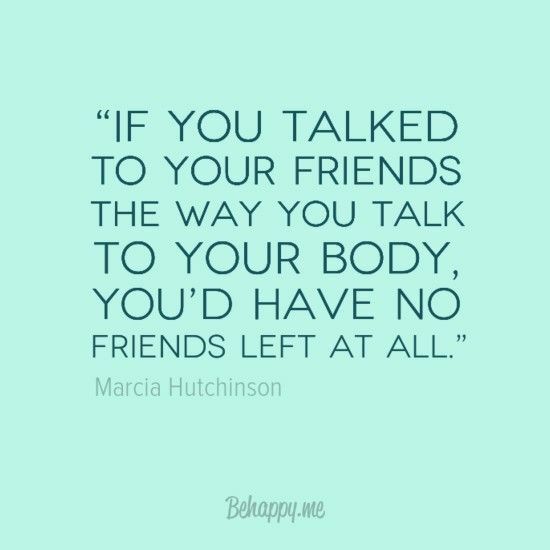 I could go on and on about the things I let myself believe about my body and physical appearance, I could tell you about every drastic measure I took to change they way my body looked but I won't...I want this post to be about how to free yourself from your inner critic. Surround yourself with supportive people! These are friends, family, online communities or mentors who build you up and not tear you down. Someone who believes in you and will cheer you on in life. These are people who won't let you give up when you feel like quitting and genuinely celebrate with you in your victories! 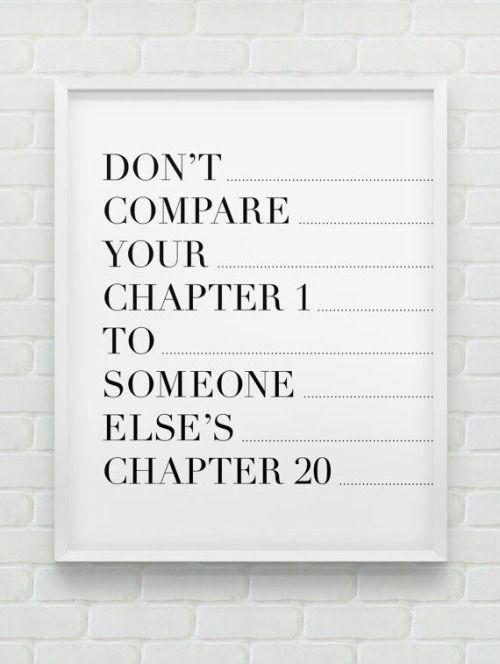 STOP COMPARING! "Comparisons make you feel superior or inferior, Neither serve a useful purpose" I'll be the first to admit that I struggle with comparing myself to others but we need to be aware of the complicated mess this can cause within ourselves. Thoughts of not being good enough, pretty enough, smart enough, or successful enough can start to control your headspace if you let them. 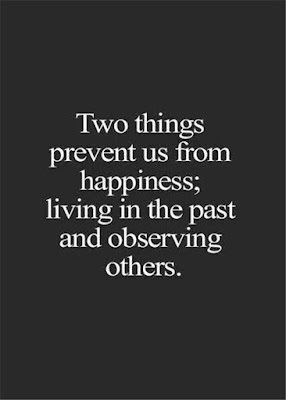 When I realized how much this was impacting my life and happiness I had to be intentional about catching myself every time I started comparing myself to other. Try it...I think you will be surprised how often it actually happens. Instead of letting someone else's success discourage you, be inspired! Allow them to be your mentors and learn from them. And lastly, find perspective. Everyones lives are completely different and some people have lived though circumstances entirely out of their control. 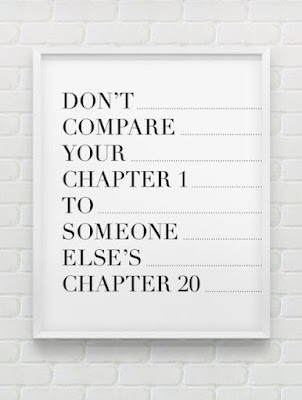 Its never okey to compare the beginning of your journey to ANY point in someone else. 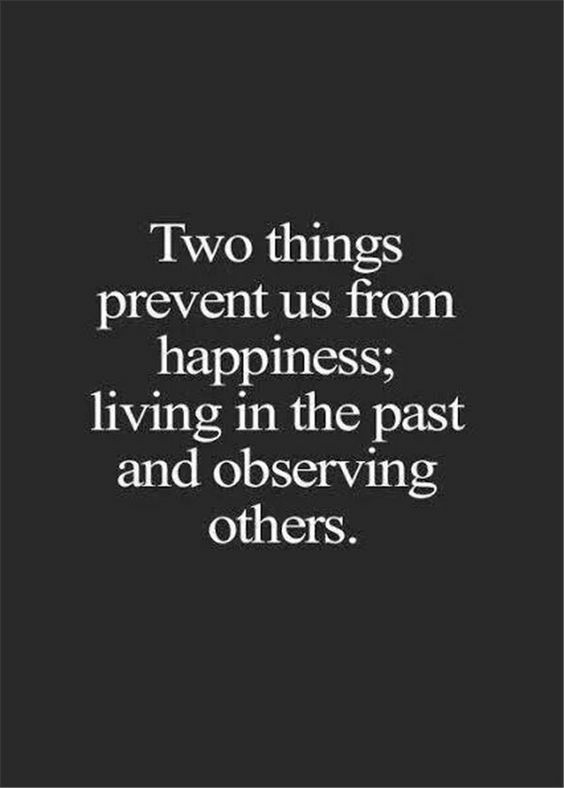 Lastly and most importantly, we have to challenge our negative thoughts!!! Like I said before, YOU are in control of what you let yourself say and believe. I had to start by fighting back against those thoughts and feelings with positive words of affirmation. I know it sounds cheesy and it will feel awkward at fist but it gets easier. We need to create a habit of being kind to ourselves and slowly our thoughts will start to change. I'm doing all I can and thats ok! Comparing is a waste of time, I'm beautiful. I can always improve, I won't quit trying. Great post Lexie!! I have struggled with comparison and negative self talk a lot as well in the past and have recently been feeding myself positive thoughts and affirmations and like you said it's awkward at first, but now I find it empowering- like I'm in control about how I feel about myself and that is a wonderful feeling! So powerful. Thank you so much. 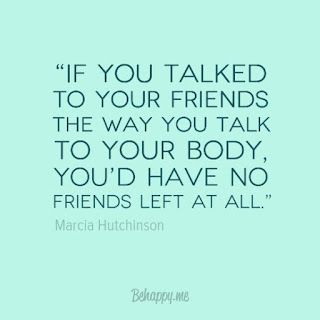 I get so sad and discouraged when i think about how much headspace food/body comparison takes up in my mind most days. I want to show my kids a better way of life but it's going to take intention for sure. Keep this blog up, it's wonderful!